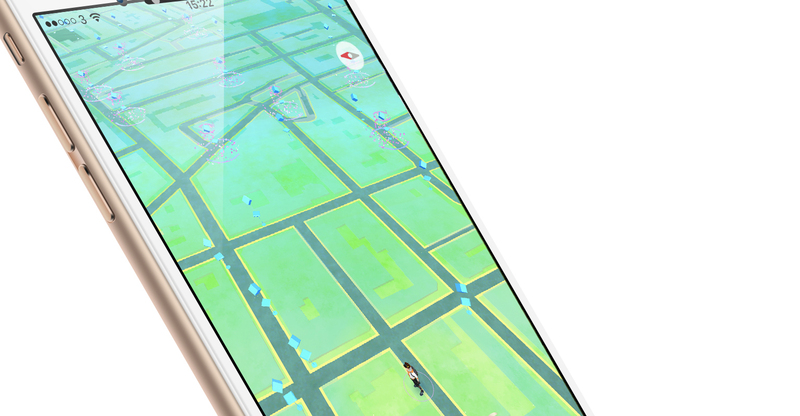 By this point, there’s no doubt you will have at least heard of Pokémon Go. 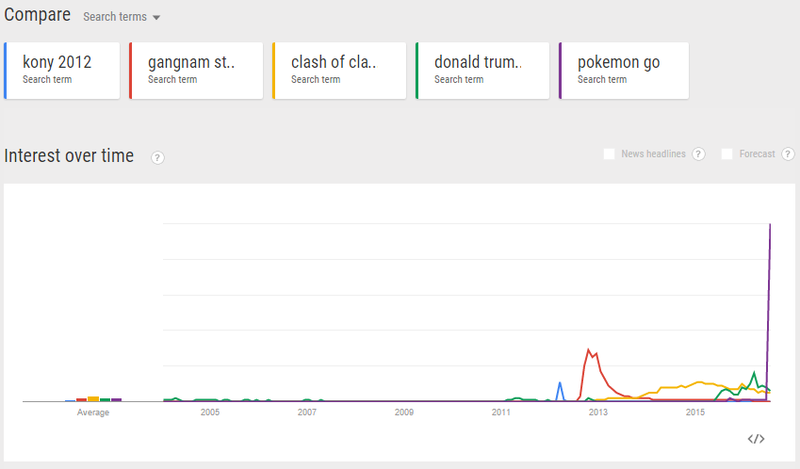 It’s been out in the UK for just over 24 hours, and Pokémania has already swept the nation. It’s been very difficult to write this article. Not because my nineteen year emotional attachment to these pocket monsters is making me cry with joy, but because I know there’s an Electabuzz hiding somewhere around Oxford Circus that I just need to catch – and there’s no way I’ll find it sat at my desk. So, that might sound like absolute PokéGarbage to you and leave you wondering “why should I care what these gosh-darn whipper-snappers are doing? Getting sucked into their computers games!” This is where I’ll let data do the talking. These creatures have been around for 20 years, but people are more excited about them than ever because they seem more ‘real’ than ever before. 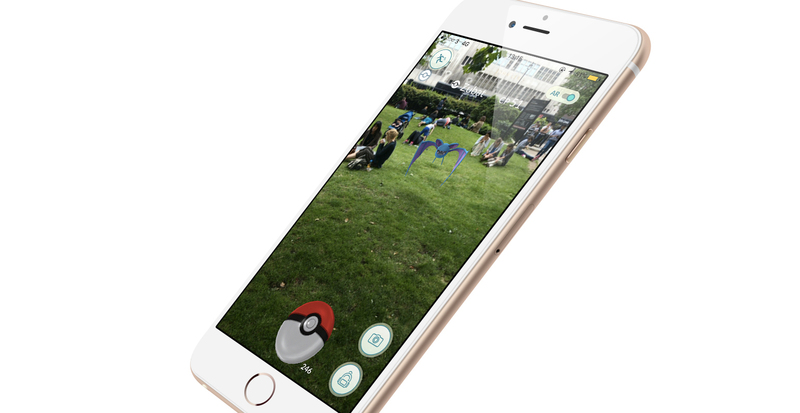 By using real world maps/GPS and the players camera phone to create augmented reality Pokémon appear right in front of them, they’ve bridged a gap between digital and physical that emotionally connects people like never before. Brands often exist in a similar ‘conceptual’ state as Pokémon, we know of them but never feel they are truly part of our lives. Used correctly, technology and AR can be a useful to make customers feel like brands are genuinely part of their daily lives. Within the code of the game, users have already found an image-file of the McDonald’s logo, which many assume to be laying the groundwork for sponsored events and activities at participating restaurants, which will drive people to locations they may not normally visit and potentially convert them into paying customers for a revenue boost, with players spending real money for the chance at virtual glory. Nintendo has been around 127 years, and Pokémon for 20, but they’ve typically been reluctant to allow their IP outside of their own eco-system – only ever releasing their games on platforms they themselves make (similar to Apple’s hardware/software relationship). 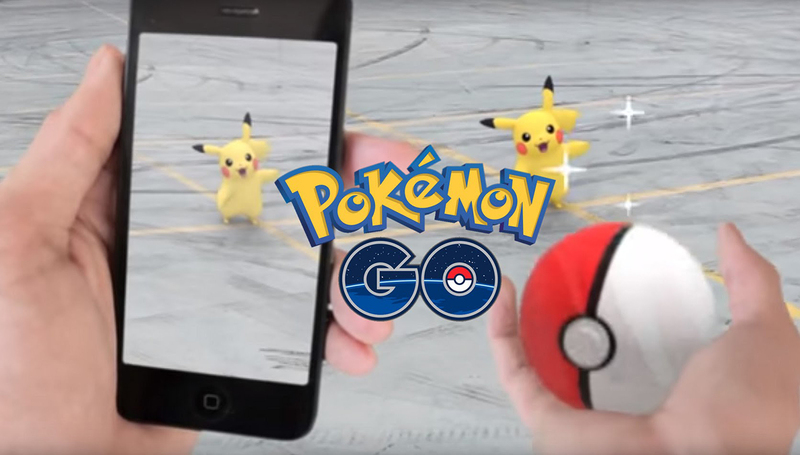 However, this is their first significant release of a Pokémon game on third-party platforms, through the Android and iOS App Stores. Unsurprisingly, it’s been a huge success as millions of people who want to play can do so easily. 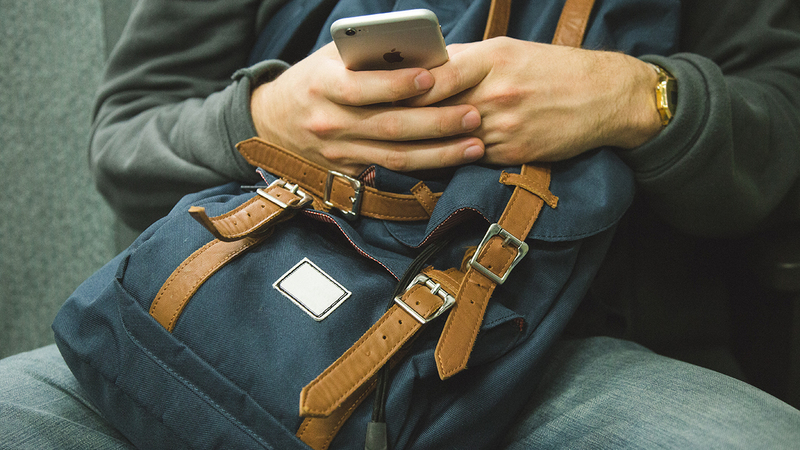 By adapting to current market trends and demands from customers, they have been able to utilise the brand capital of Pokémon, without forcing users to purchase extra hardware they might not want. In a hugely successful move, they reduced the barrier for entry for users who resonate with the brand to get involved in their ecosystem, and become potential paying customers rather than just outside observers. To simplify this all into one small Pokéball sized summary; brands should not fear adapting to new platforms, as a wide spread of access points is the only way to stay relevant in this hyper connected age. Capitalising on innovative new methods of attracting customers is just one tool in bringing bodies into brick-and-mortar stores (alongside the essential tools of a solid brand and effective messaging), and most importantly brands need to make customers feel like they are ‘part of something’ in order to keep them coming back for more.